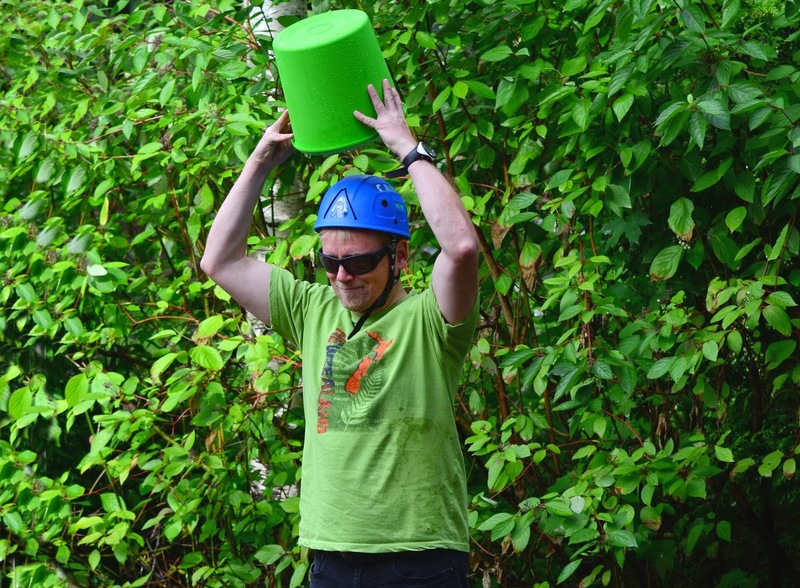 In this week's episode of the Planetskier I participate in the Ice Bucket Challenge. Research on ALS and other serious diseases is very, very important. Please do all you can to support such research, for instance by donating ALS, heart disease, or cancer research. And I would like to publicly thank those of my friends who have donated and who have taken the challenge, such as Ray and John. Thank you. Luckily, I manage to land on the riverbank. And the whole team is now down here, our legs numb from hanging on in tight harnesses for the long descent. And maybe from us being a bit tense, too. 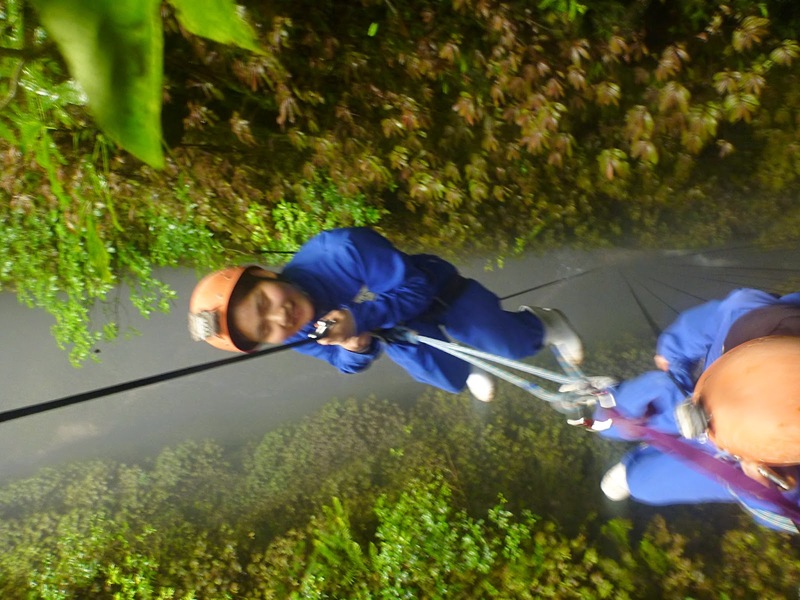 The descent was scary, while I climb a bit I rarely practice rappeling. And Tero and Olli have never done it. Our descent began on a platform built at the entrance of the cave. 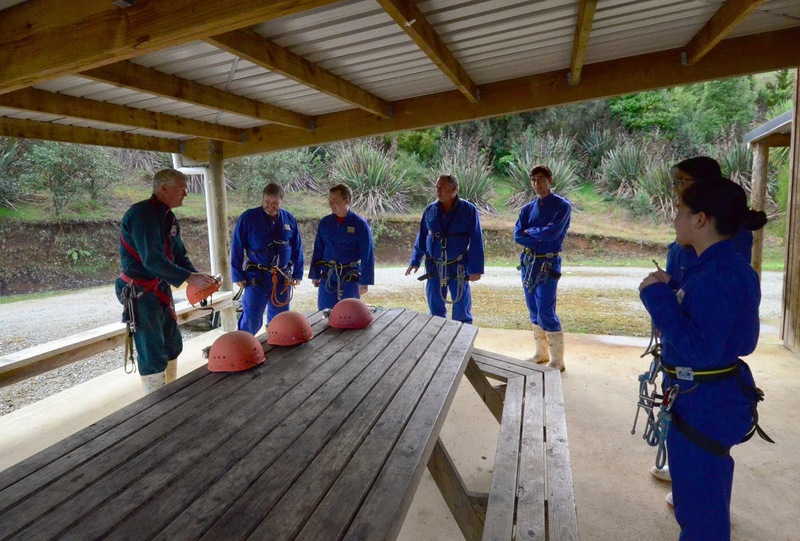 The whole group descends at the same time and the guides have set up ropes and belay systems where we can do this safely. Each of us have our own braking device, but we are also connected to the guide. On the way down we pass through huge open spaces and narrower canyon parts where we can touch the walls on our sides. 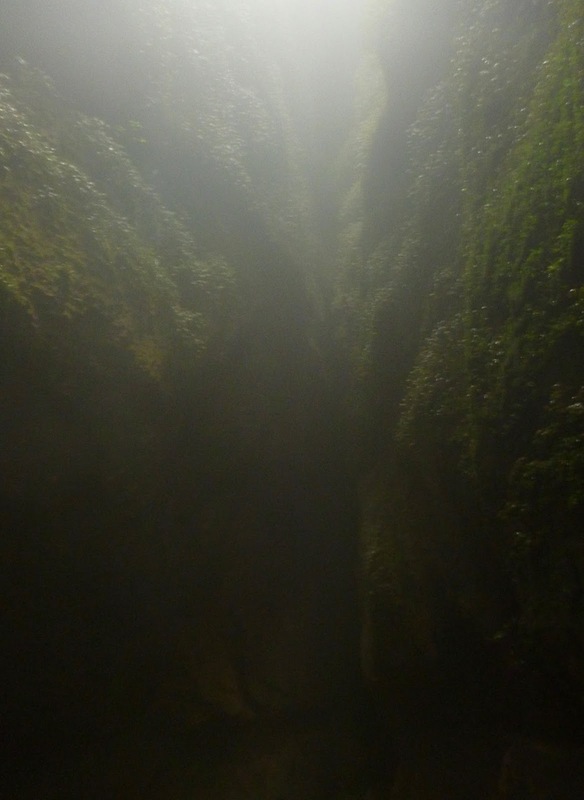 The rock walls are covered with green vegetation in the moist environment. 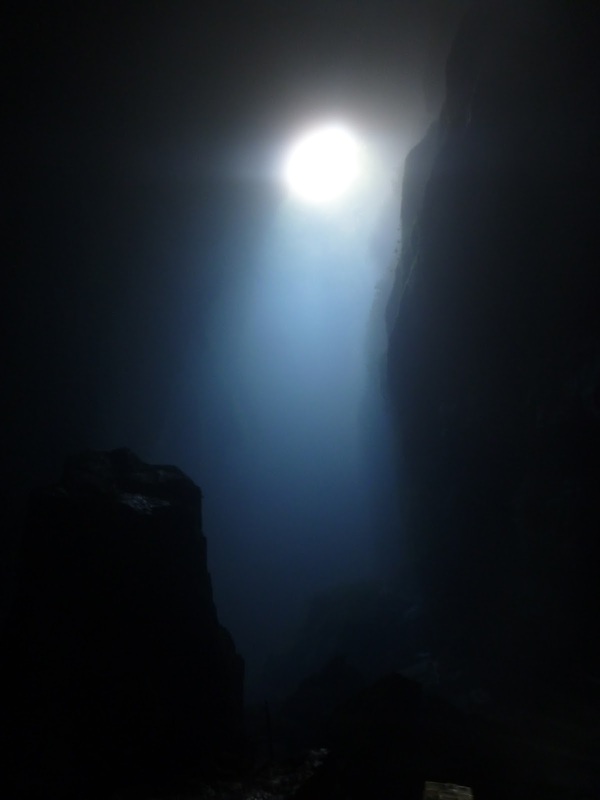 But the descent is nothing compared to the lost world we find at the bottom. 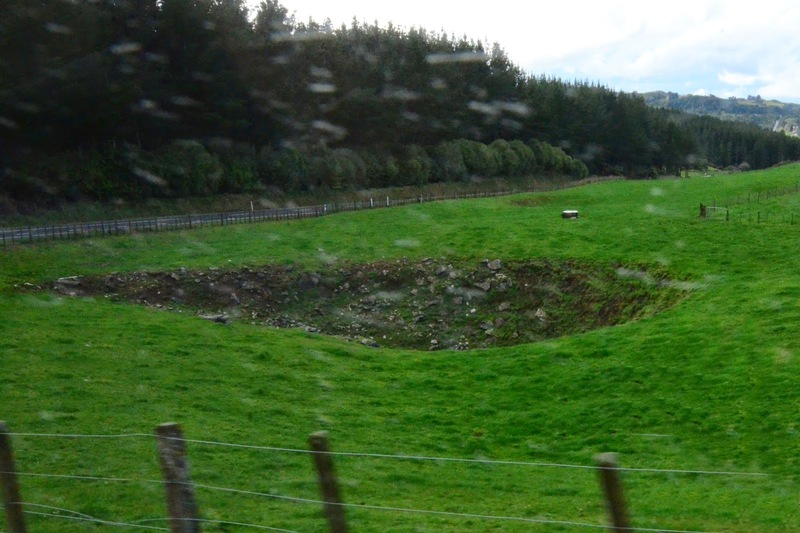 Some sunshine travels even this far, and a large green "valley" has grown around the river, hidden from outsiders. There were already pre-historic plants in the neighbourhood of the cave. But the ones here, in the foggy valley, are out of this world. We continue on foot, until the large open space turns into high-altitude ledges and narrow tunnels through the rock. 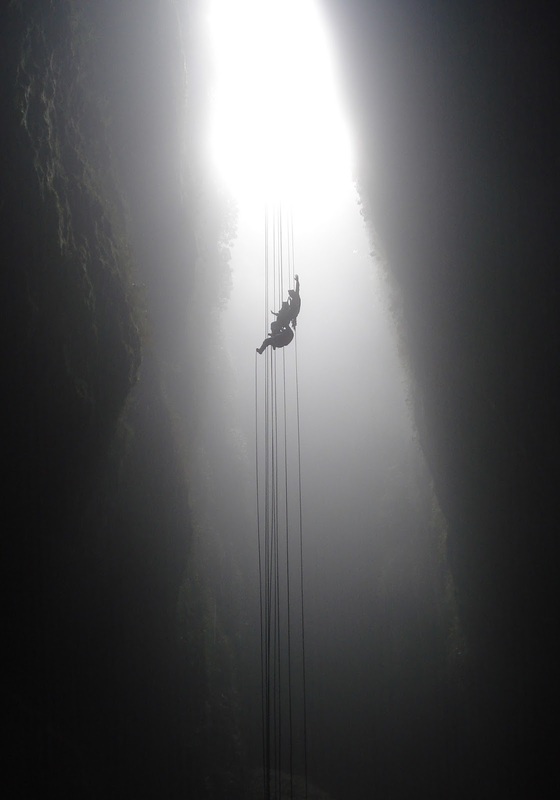 We clip ourselves into safety ropes, and explore the wonderful cave. After exploring for a while, we turn our lights off and let our eyes get used to the darkness. 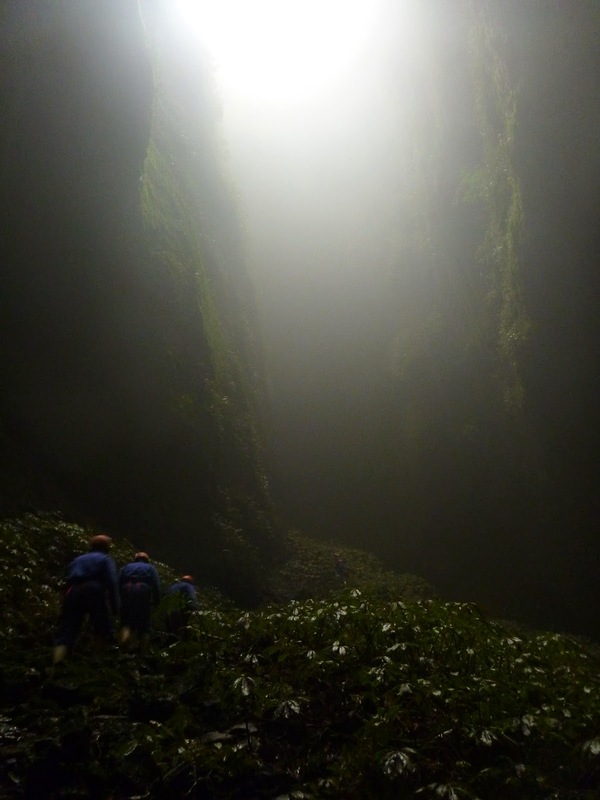 When we look up, we see an underground night sky, the cave roof being covered with small green lights. 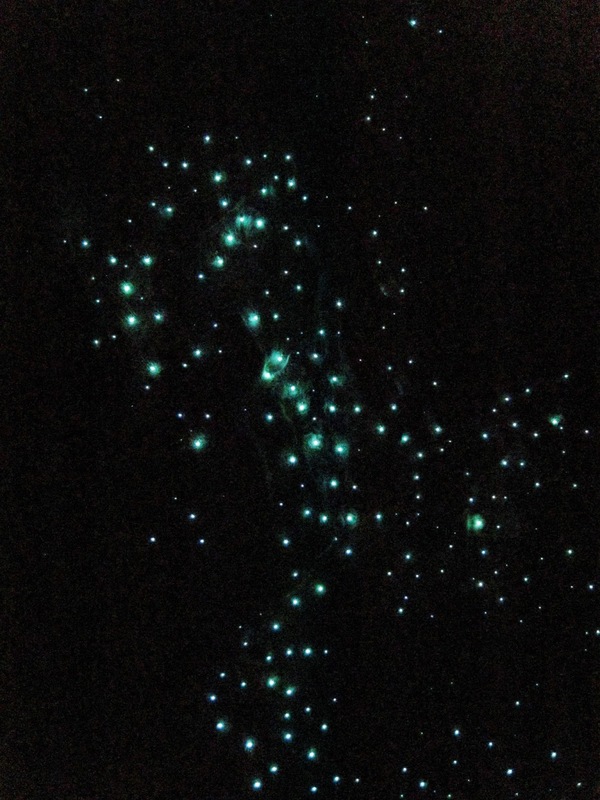 Some caves in New Zealand host glowworms that need to generate their own light. 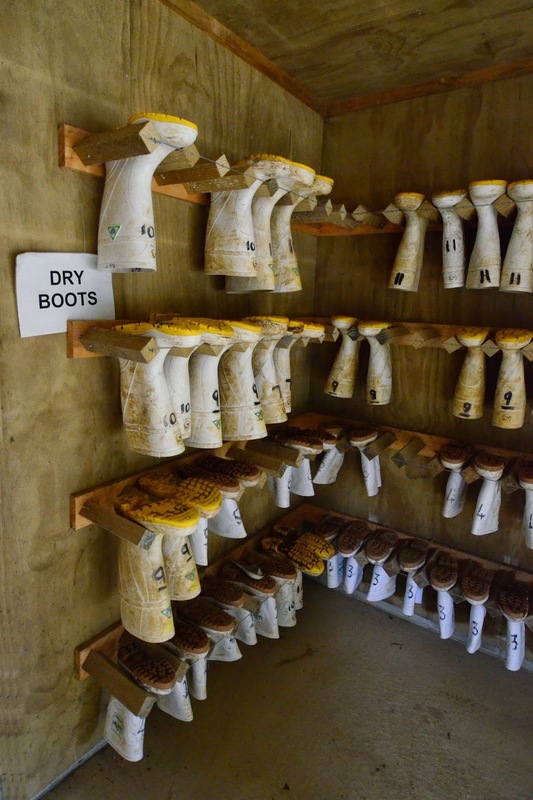 The worms begin their life as worms, but eventually transform into flying insects. But at that stage they can no longer digest anything, and will only live for a couple of days. In the dark cave the light makes it easier to find a mate to produce offspring. Our route continues upwards in the cave. The 100 meter descent must be met by an equal amount of climbing to get back. 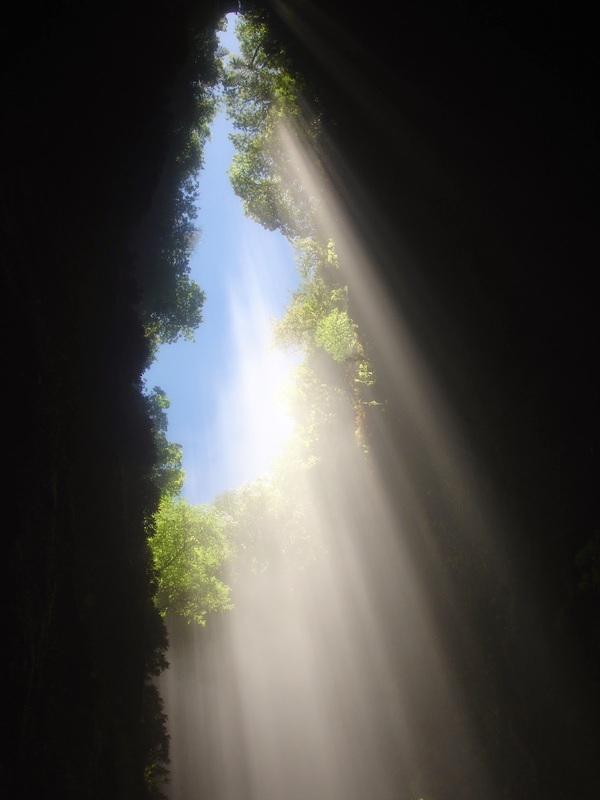 The cave has multiple entrances, and some of them allow some light to shine through to the cave. Halfway on our path back we reach a metal ladder. These are not just any ladders. They are 30 meter high. Fortunately, we continue to be belayed by rope through the climb. I start my climb with speed, because I want to show my supposedly good climbing condition. But 30 meters is a lot to climb, even on good ladders. Particularly when your hands are starting to slip from the wet dirt that previous climbers have left on the ladder. I have to stop and rest in the middle of the climb. Finally, I reach the top and the team continues the journey forward. We still keep clipping ourselves to the fixed security ropes, in a manner familiar to those who have climbed via ferrata routes. Our journey continues on a ledge with a 40-50 meter drop. 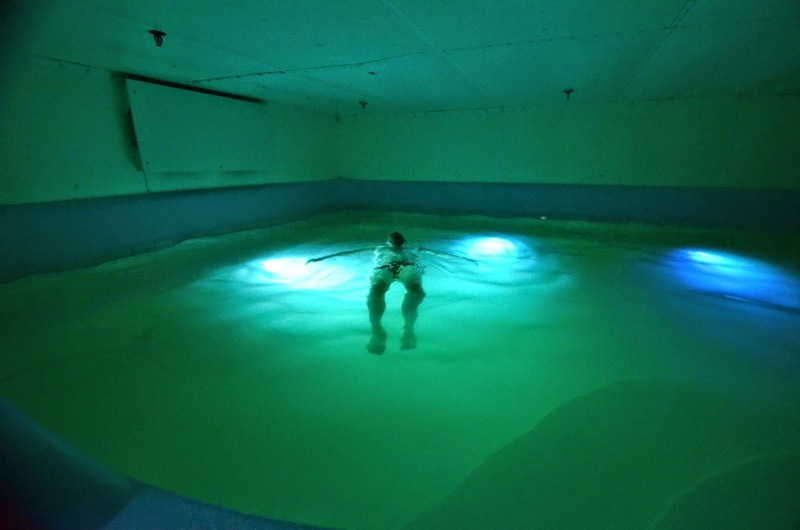 And finally we reach the surface after four hours of caving. 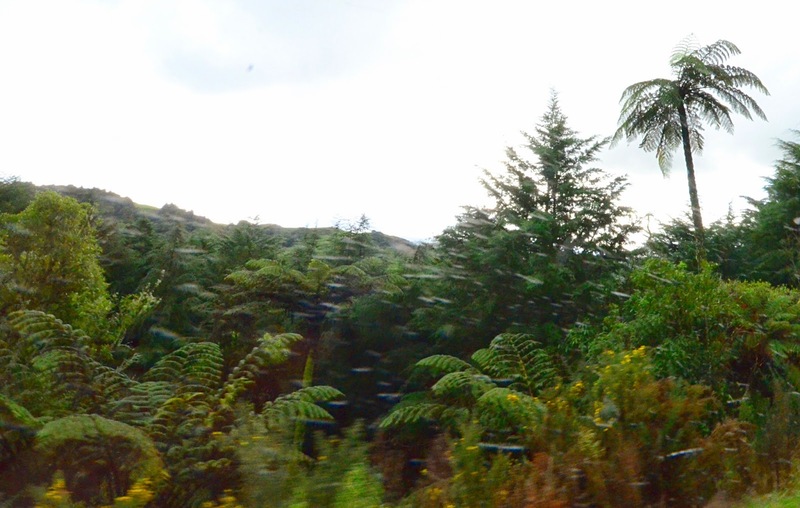 We were in New Zealand to ski, but the weather was bad on the early days of our trip. And the airline had, perhaps predictably, lost all our skis. So we were desperate to find something else to do. The ski areas were closed, but a day that begins with a 100 meter rappel can not be all bad! 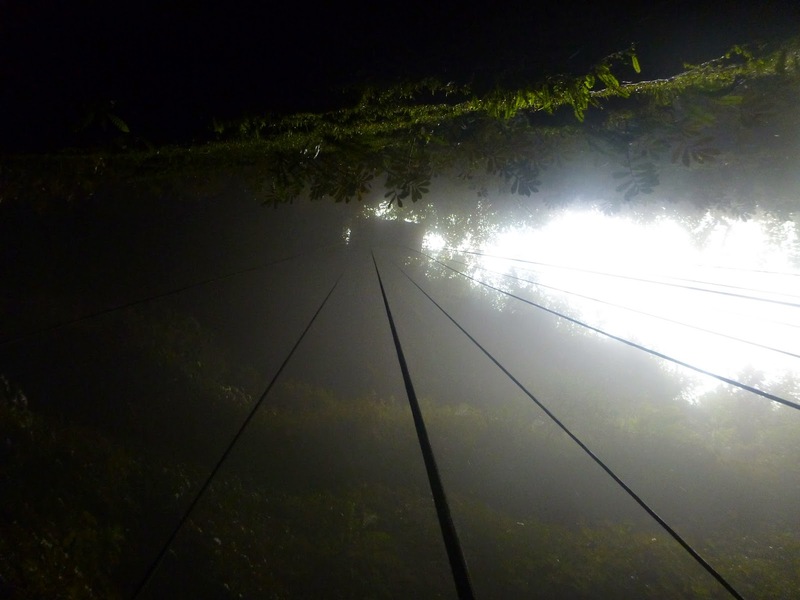 Waitomo is in the middle of the north island of New Zealand, a couple of hours drive from the volcanoes and ski areas of the Tongariro National Park. 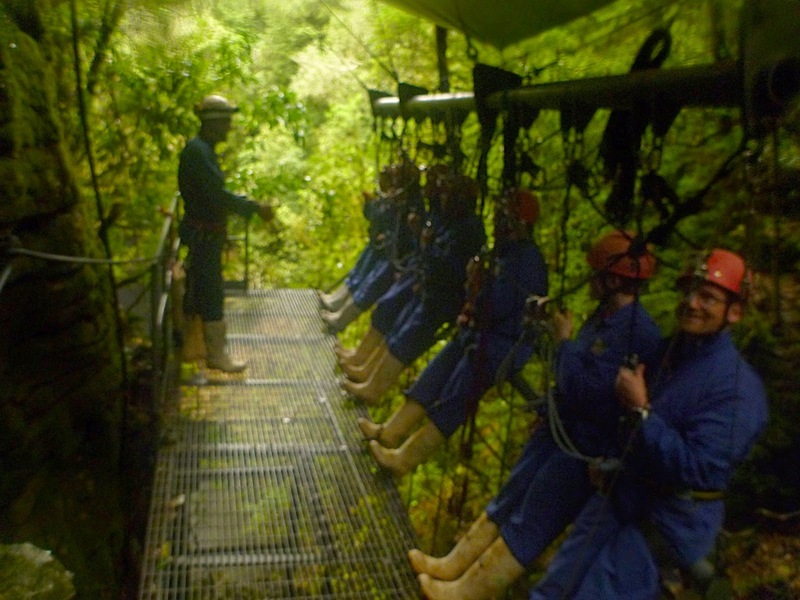 The Lost World tour was organised by Waitomo Adventures (who I can wholeheartedly recommend). 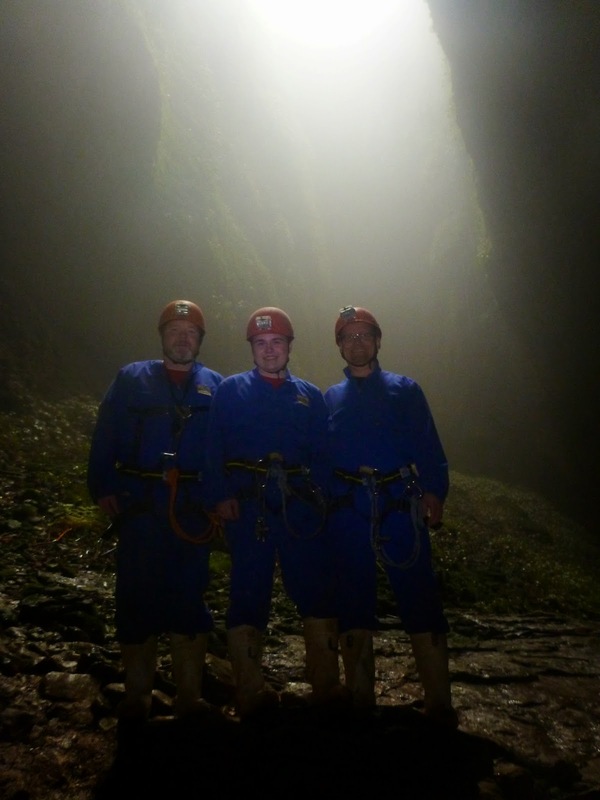 Although later I felt sorry that we had not taken the seven hour "wet" tour in the cave. That tour would have required us to go in our swimming suits to the cold water flowing in the cave river. 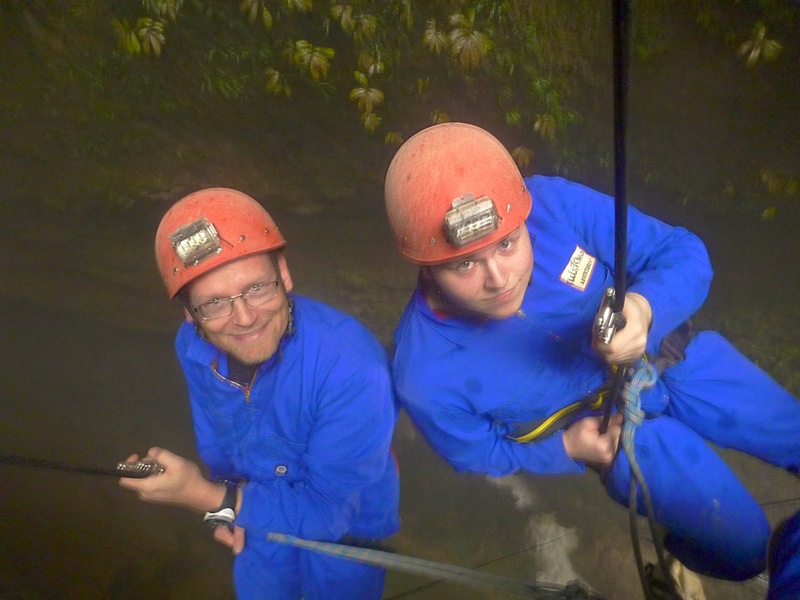 Including a jump down an underground waterfall! 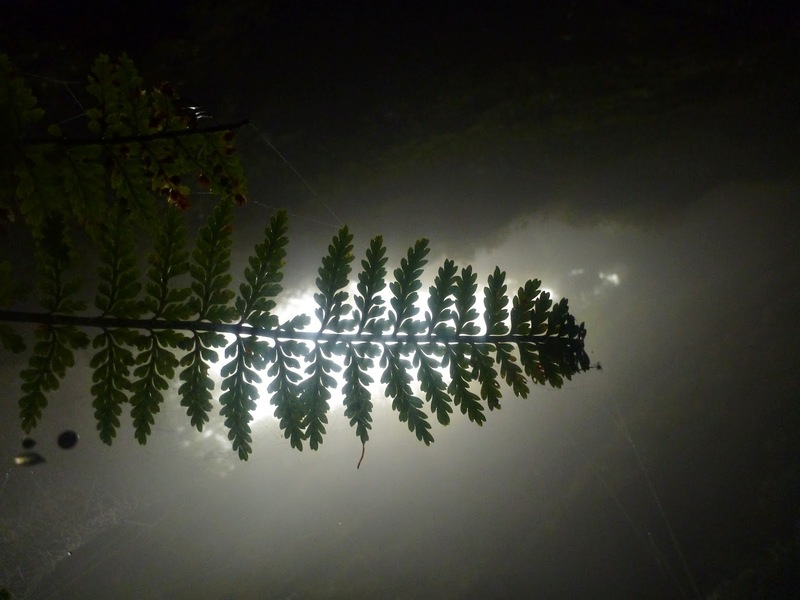 Photos and videos (c) 2014 by Jari Arkko, Olli Arkko, Tero Kivinen, and Waitomo Adventures. Tämä blogi löytyy myös suomeksi.